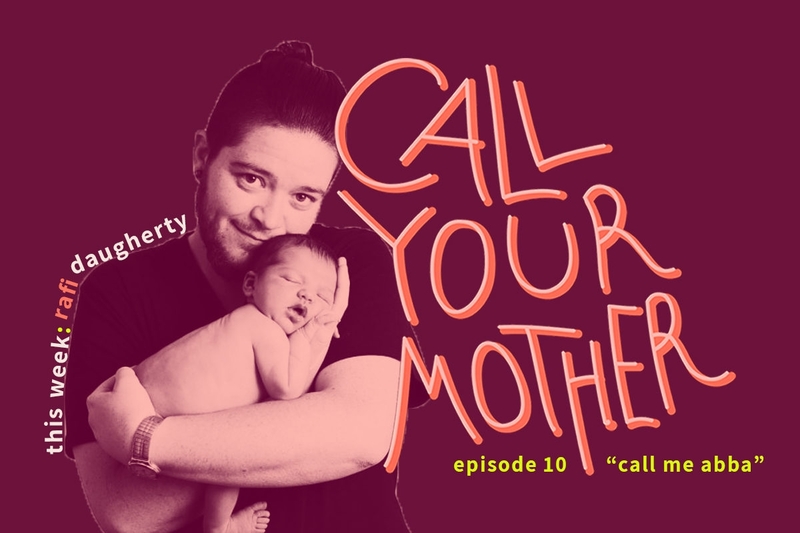 On this week’s episode of Call Your Mother, Jordana Horn and Shannon Sarna speak with trans activist and Jewish dad Rafi Daugherty, who gives us the scoop about how he fulfilled his lifelong dream of becoming a parent. Rafi was born a girl, transitioned to a man, and then carried and gave birth to two healthy children. 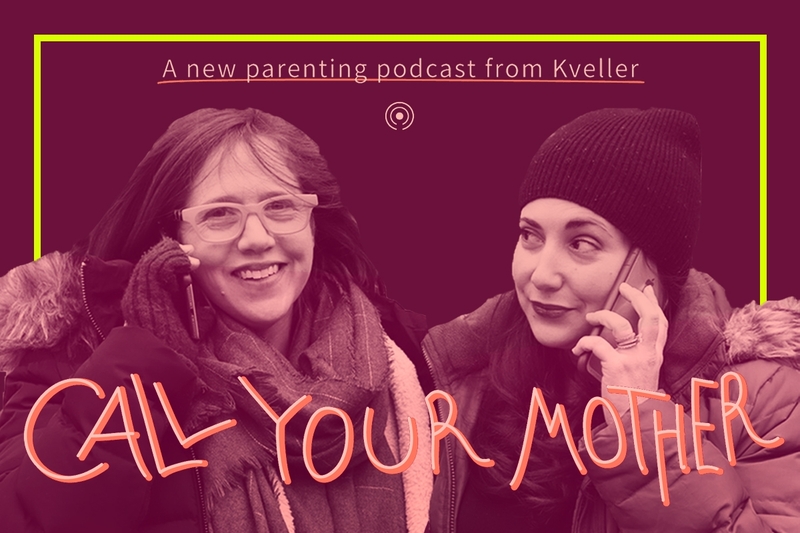 Rafi shares what it’s like to be a public voice in the Jewish community for trans-identified individuals, some of his own hangups about pregnancy, and the exhausting but rewarding burdens of being a single parent. Download, listen, and share with your friends.